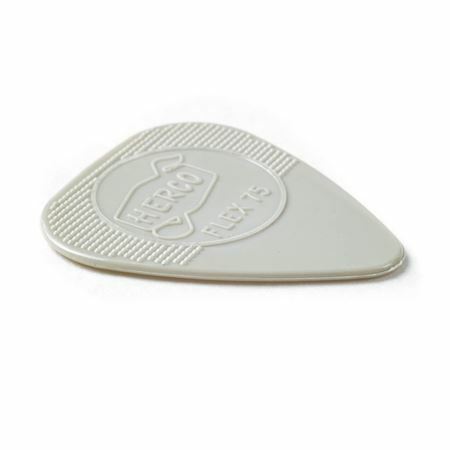 Shop Dunlop HE777P Herco Holy Grail Guitar Pick 6 Pack from AMS and enjoy Fast & Free Shipping. 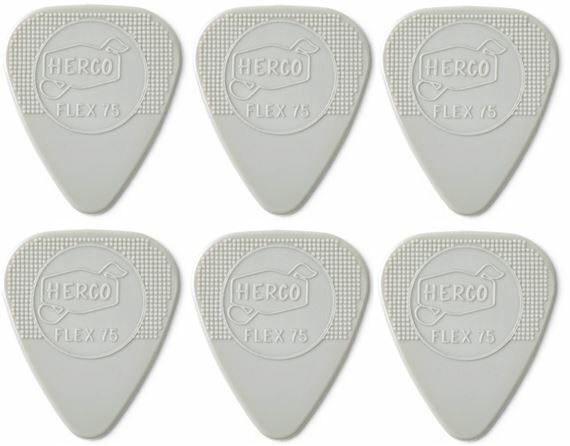 Designed after the original Herco Flex 75 Picks which were used by some of some of Britain’s greatest guitar players. 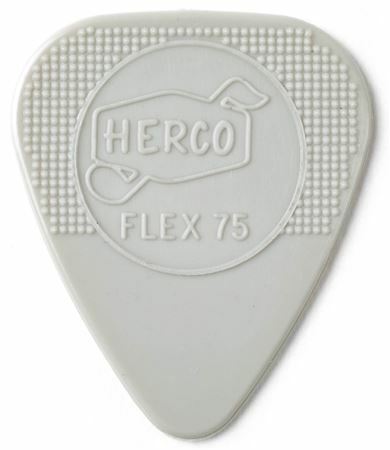 The Flex 75 picks were available exclusively in the UK from the late 1960s to the mid-1970s. Herco's particular nylon formula imparted a unique warmth and flexibility that to this day has guitar masters and pick collectors alike scouring the world for vintage pieces. Dunlop got their hands on some of those original picks and carefully analyzed every detail. Dunlop used their findings to create the Herco Holy Grail Pick so that you can get the same vintage mojo without having to maintain a collection of rare and expensive vintage picks. From the tactile feel of the material to its tone and flexibility, this pick will take you back to London and the birth of legendary British hard rock. 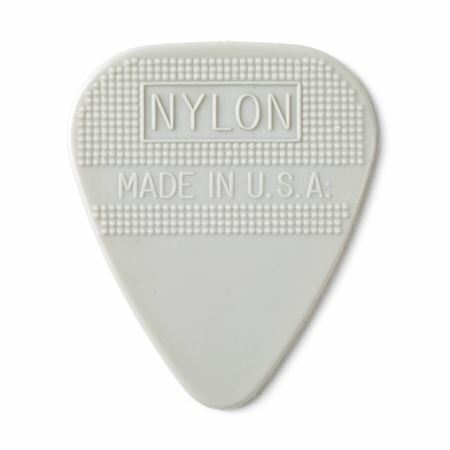 Since I started using these picks my riffs have more power and my leads have better tone. My Dragon embroidered bell bottoms look even better with one of these in my hand! These are my new go to picks!